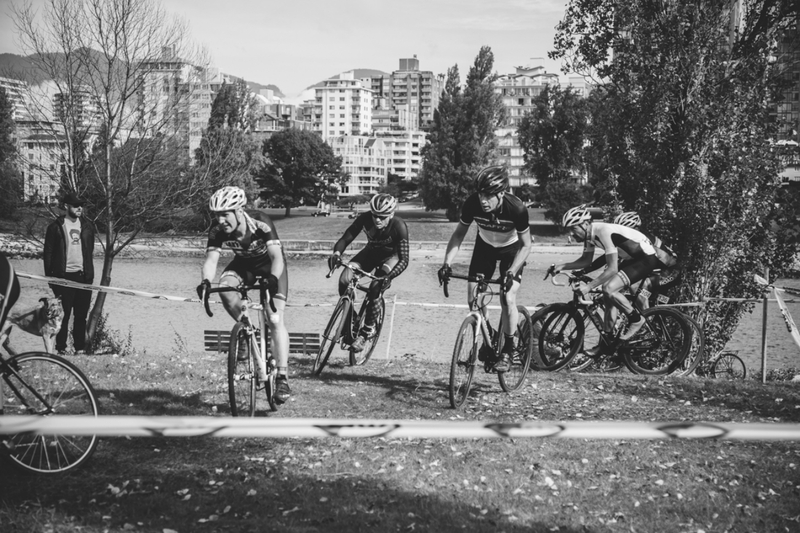 Originating in Europe in the early 1900s as a way for cyclists to practice in the off-season, cyclocross is a playful, exuberant, demanding sport that takes bikes and bikers off-road. 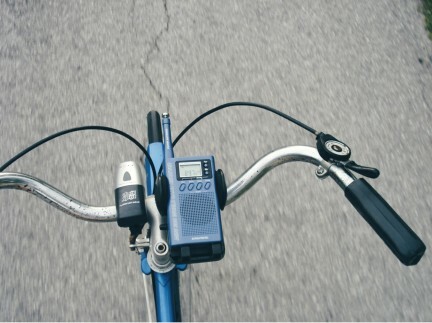 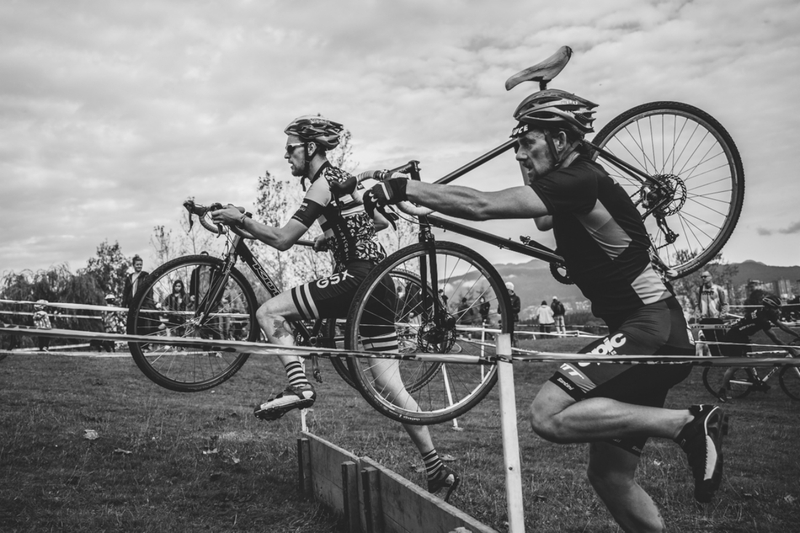 Back in the day, the friendly competition involved cyclists racing each other from one town to the next, often cutting through fields, jumping fences, and riding through or over anything that came between them and the finish line. 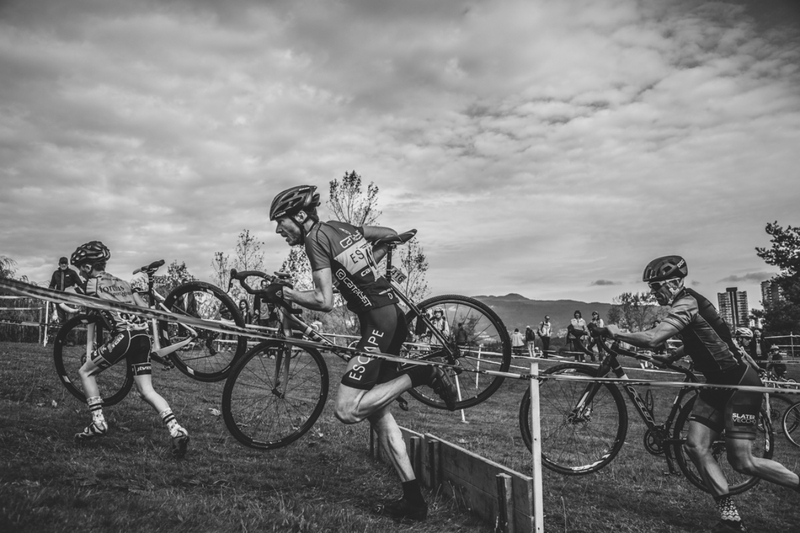 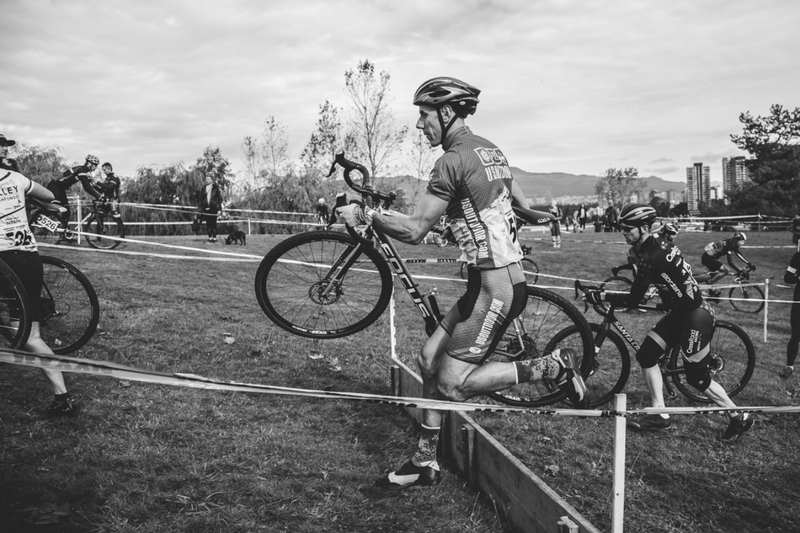 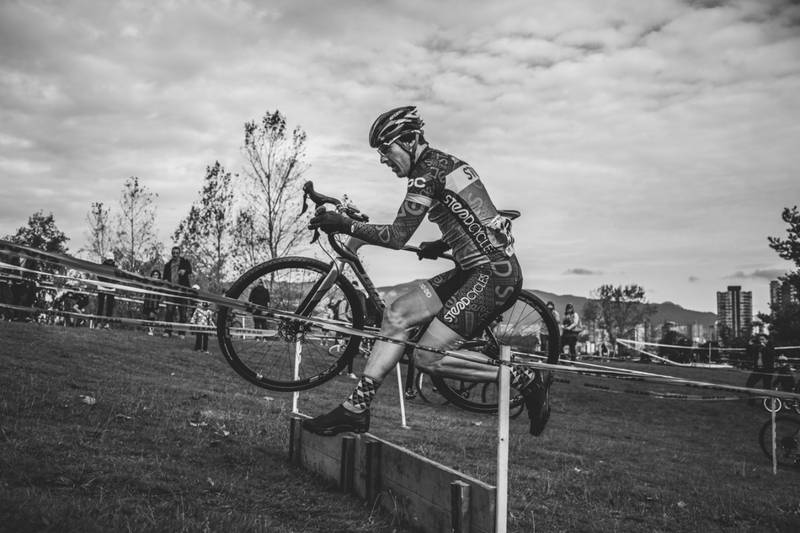 In keeping with tradition, the modern-day race season takes place in the colder months, when weather is wet and unpredictable, and cyclocross tracks are often designed to incorporate barriers (which require riders to dismount), hills, gravel, and grass. 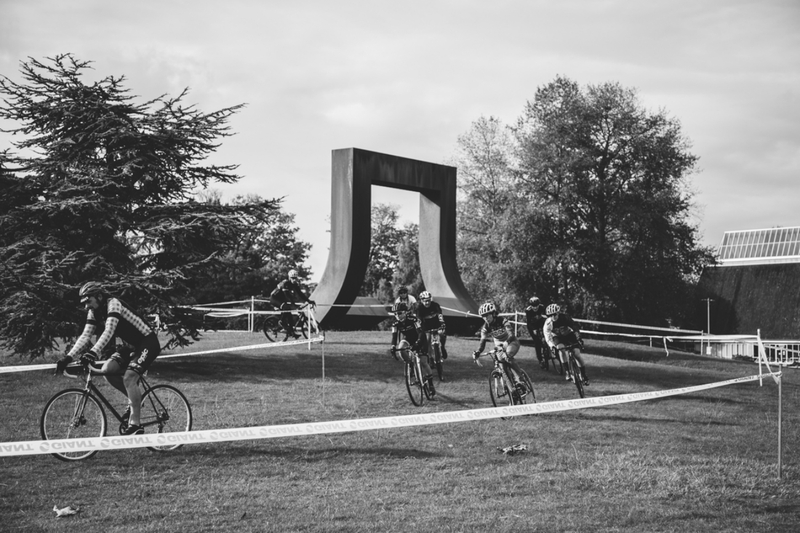 Races are determined based on how many laps of the course a competitor can do in the allotted time frame, which is usually one hour. 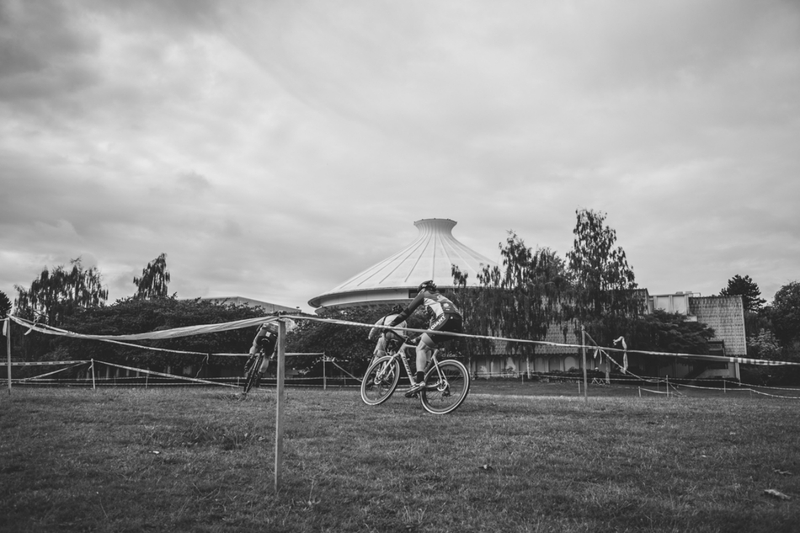 The West Coast is a prime location for the sport: wet and mild, with a variety of terrain for creating dynamic tracks. 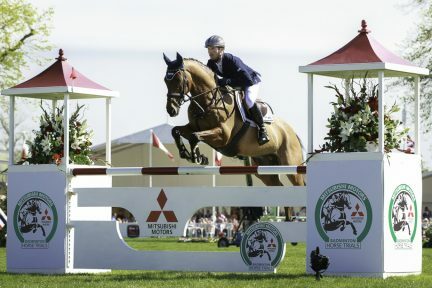 The events often take place at private venues such as rodeos, farms, and ski areas, which only add to the fun of watching the competition. 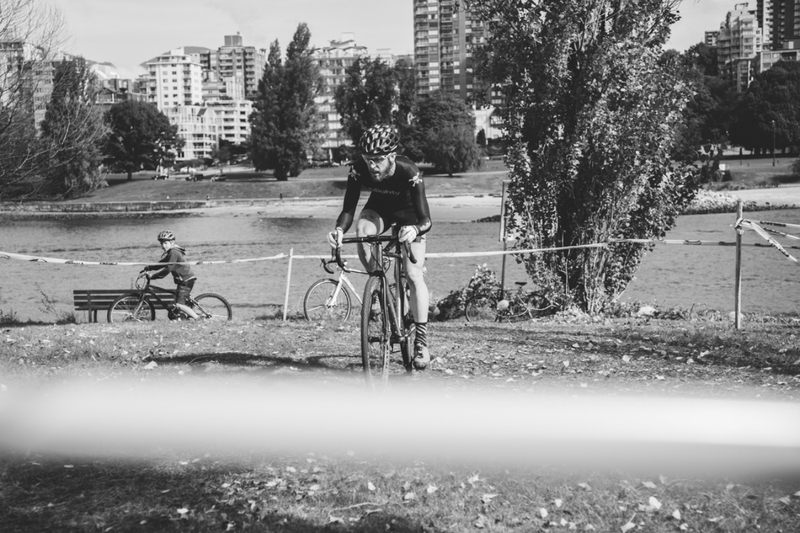 Spectators are a prominent and even essential part of a cyclocross race, shouting backhanded encouragement and passing racers beer hand-ups as they fly by. 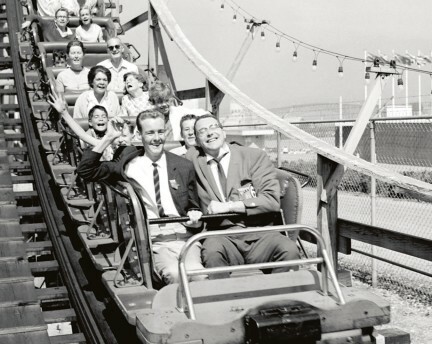 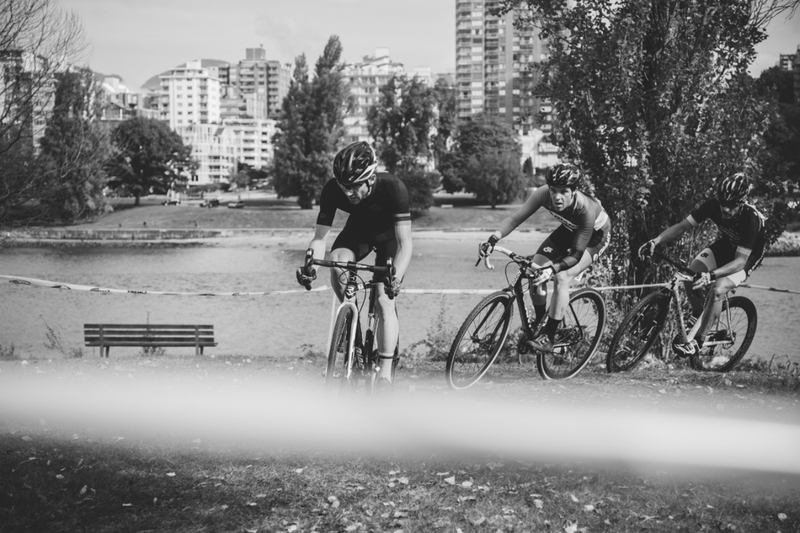 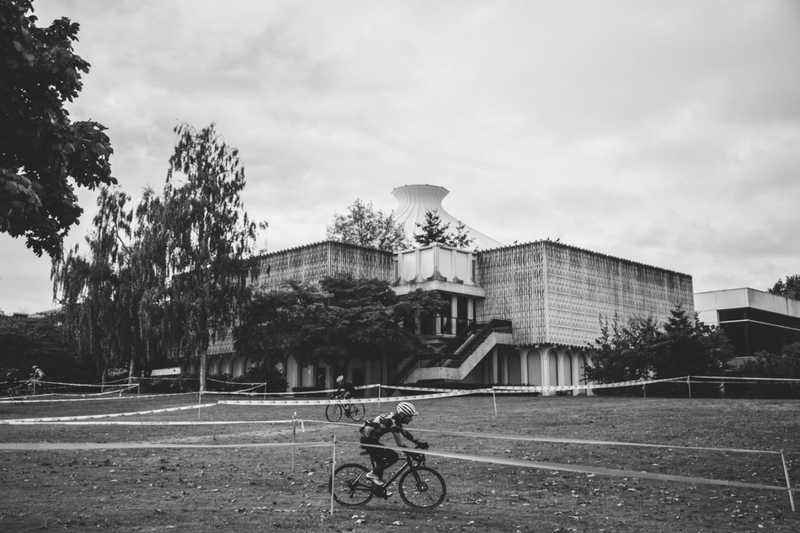 These jovial nuances, combined with the technical and sometimes gruelling courses, seem to be the balance that many Vancouverites are looking for in a sport.